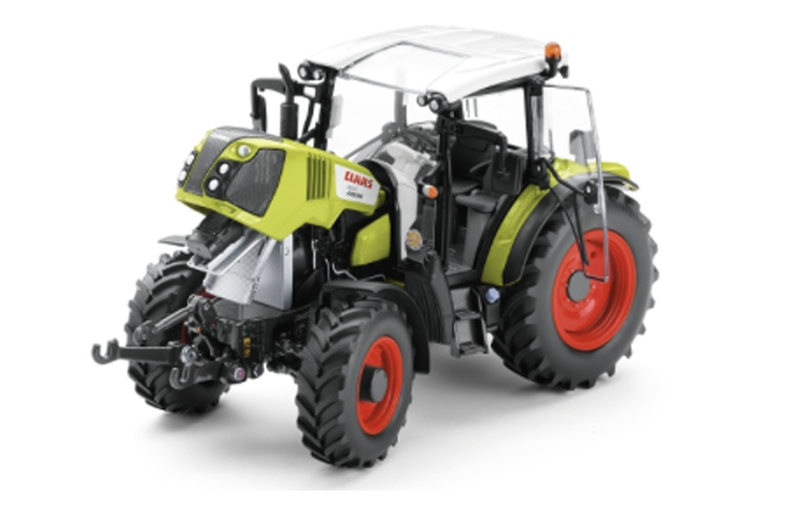 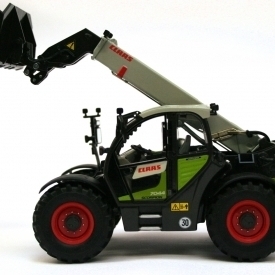 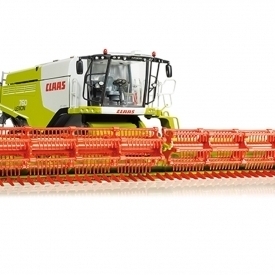 Detailed replica of the CLAAS Arion 460 in scale 1:32. 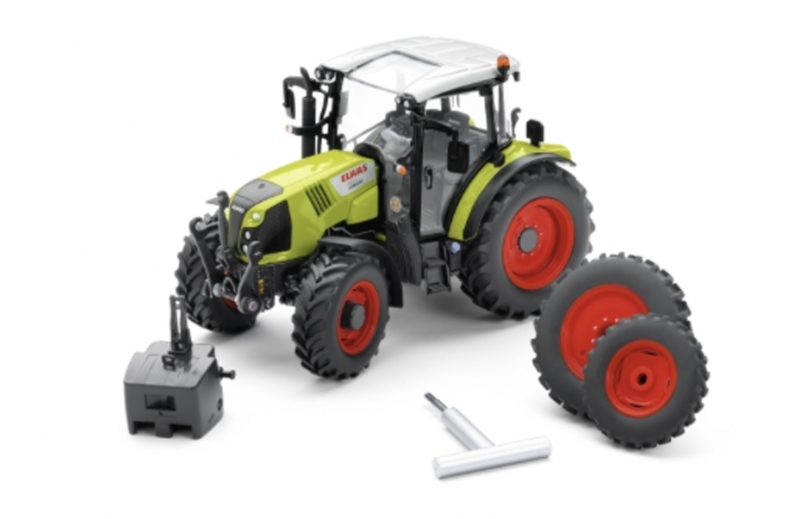 This model comes with a set of narrow wheels which can be put on the tractor in place of the standard ones, using the tool provided. 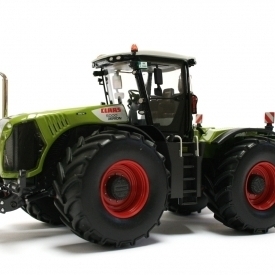 LIMITED EDITION!